Just a few weeks back, Apple released iOS 9 as a public beta that anyone could download — not just those people with $99 per year developer accounts. Two weeks later, they’re back with another one. 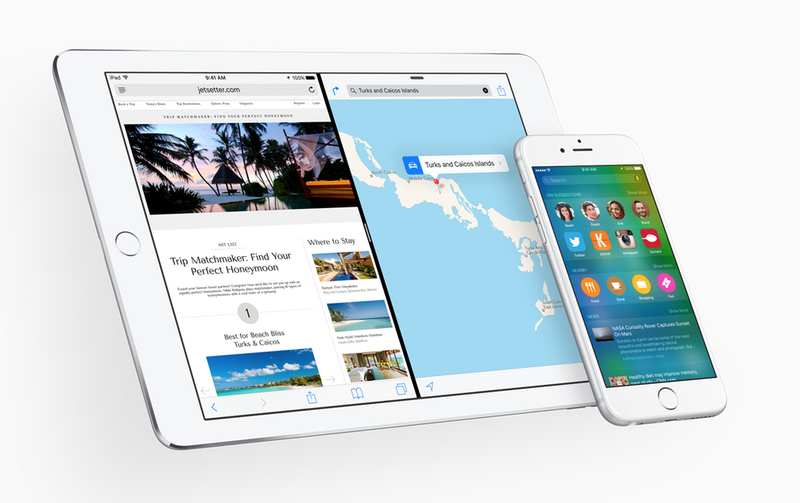 The company has just released iOS 9 Public Beta 2. Bug fixes, mostly. Speed enhancements, too. The most significant “new” thing, though, is the return of Home Sharing — a feature that lets you stream music from your desktop Mac to your iPod/iPhone/iPod over your local network. This feature was quietly dropped in iOS 8.4, but is back in this build. If you’re already in the Public Beta program, just pop into your settings and hit the update button. It should grab the latest build over the air. If not, you can sign up right over here. And now for the standard warning: you probably shouldn’t put the public beta on your phone or iPad if said device is your primary means of communication, is required for work, or is something that should otherwise work flawlessly. These public betas have been fairly stable so far, but things are still bound to break.